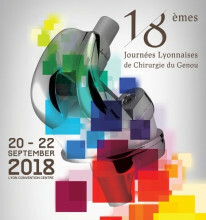 The Lyon Knee Surgery Days (Journées Lyonnaises du Genou) are back from Semptember 20th to September 22nnd 2018! 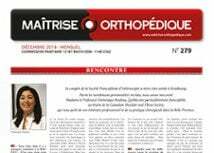 This 18th edition of the congress will be entirely devoted to Revision knee arthroplasty. In a webinar recorded with the MO Journal team, the Presidents of the Congress, Dr Roger Badet and Prof. Sebastien Lustig, gave us a presentation of the history of the congress, and what to expect from this year's edition. For more information, you can visit the official event website.